At the same time, memoirs seem to have gained new popularity. Some published in recent years include Born to Run by Bruce Springsteen, Lab Girl by Hope Jahren and Grace Notes: My Recollections by Katey Sagal. But Lucas points out you don’t have to be famous or have a remarkable tale to tell to write a memoir. And you don’t even have to worry about it obtaining best-seller status if your primary goal is to pass on stories to your family. For me, a memoir and genealogy work hand in hand. The bottom line is, if you are going to write a memoir, you should research and include your genealogy. Your genealogy is who you are. Genealogy websites. 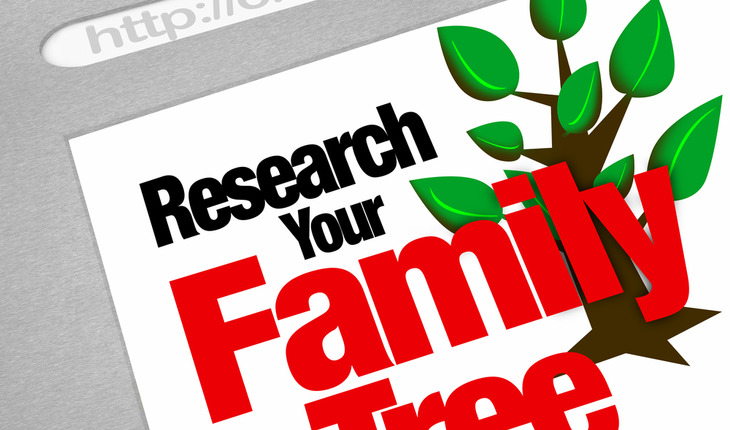 Numerous websites assist in the search for family histories. Some are free and others charge a fee. Perhaps the most well known of these is Ancestry.com, which advertises regularly on TV. But there are many more, including Afrigeneas.com, which provides resources for those researching African-American roots, and Archives.com, which gives family researchers access to U.S. Censuses, vital records and old newspapers. If you are writing a memoir, don’t be afraid to tackle difficult topics. You can find a way to do it diplomatically so your relatives won’t be offended – or at least not too offended.